What do Facebook, Google, and Yahoo have in common? Aside from being major tech giants, they’ve all been the victims of data breaches. 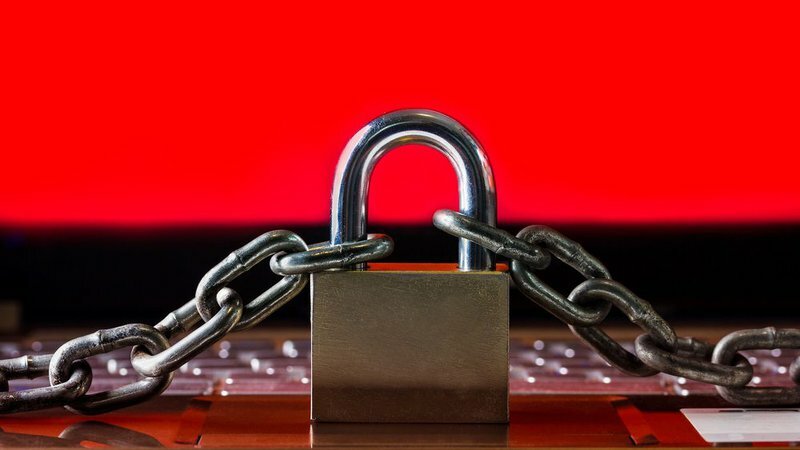 Even non-tech companies like Target have suffered massive cyber attacks. 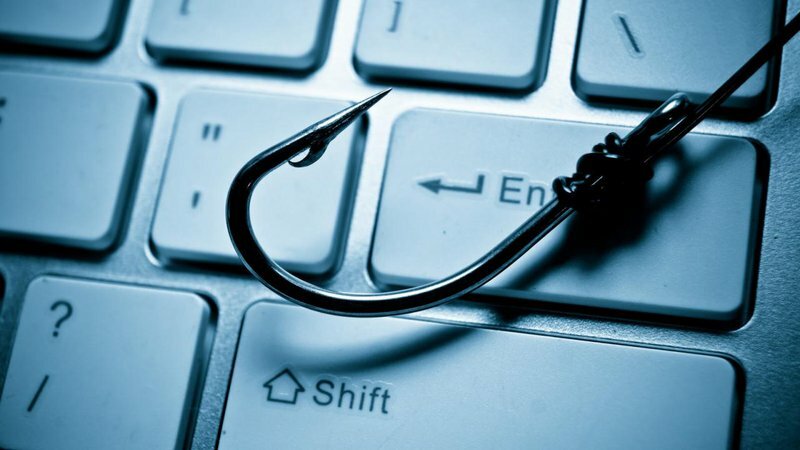 As a startup, reading all these headlines might be somewhat of a relief to you: there are so many bigger fish out there for cybercriminals to hack, why would any of them waste their time going after your humble little startup? It’s not always about money. When it comes to security breaches, often times the big jackpot for hackers isn’t cash, but user data; personal information like names, emails, passwords, addresses, and of course credit card details. This kind of data could yield a big payout for a cybercriminal, whether they directly exploit it themselves by targeting individual users, or just sell it off to the highest bidder on the dark web. If your startup is on the right track, you probably have a growing user base, and in turn, a large database of user data. Now suppose you were a hacker looking to swipe some credit card numbers without going through too much hassle. Who would you rather hit: a gigantic corporation with unlimited resources or an ill-equipped little startup? When you’re a scrappy bootstrapping startup trying to find product/market fit and secure follow-on investment, the cards seem to be stacked against you. Your team is small, you have limited resources, and not a lot of time to invest in protecting your startup from cyber attacks. Bigger companies, on the other hand, can afford to allocate a significant portion of their budget to cybersecurity, employ a CISO (chief information security officer), purchase specialized security tools, and hire penetration testers to uncover hidden vulnerabilities. In case a data breach does occur, bigger companies can also afford to conduct a thorough investigation into the matter and even pursue legal action if necessary. This would not be the case for startups, who would instead be more focused on trying to recover from the attack and keep the business afloat. Why should a hacker go after a big company that could potentially come after them, when they could just take candy from a baby instead? You don’t need us to tell you why data breaches are bad for business. But one thing you must keep in mind is that data breaches can affect startups and big companies in drastically different ways. Major corporations that suffer data breaches are able to absorb this kind of blow and bounce back in the long run, due to the fact that they are established brands with a significant market share, and have the resources to keep the business running and implement necessary changes. But when it comes to your startup, there isn’t much room for error. All you have is your good reputation and the trust of your users. If you lose that, and people don’t feel comfortable using your service anymore, you’ve pretty much lost everything. And in the fast-paced startup ecosystem, there are plenty of copycats who would gladly swoop in to take your place. Don’t lose hope just yet. As we detailed in our previous post there are several ways for you to protect your startup without breaking the bank. But if we had to recommend one cybersecurity tool to invest in, a password manager would be it. Whether you’re a multinational corporation or a two-person startup, one weak password is all it would take for a hacker to gain access to all your private data. Bad password habits are a universal problem, with a simple solution.